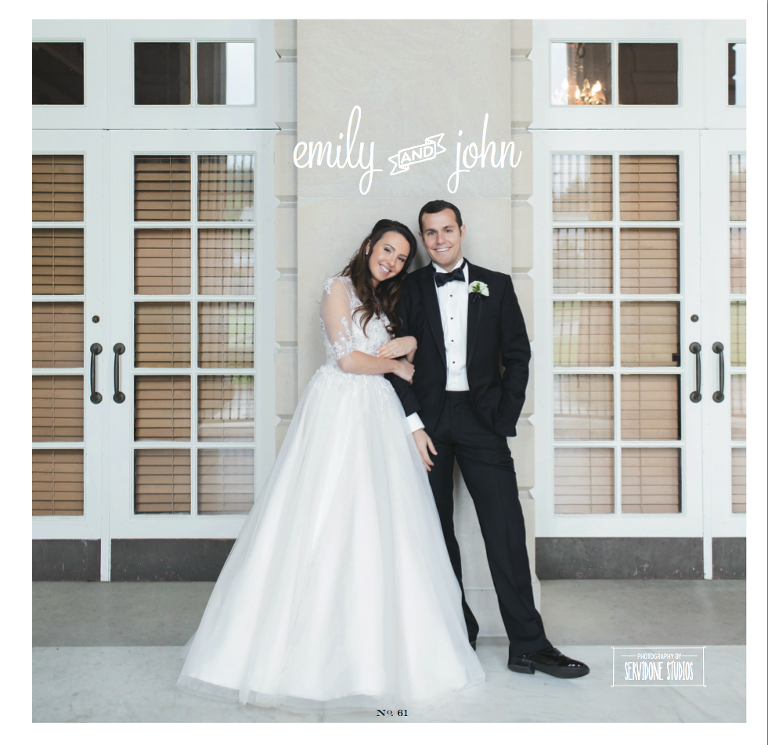 I am VERY excited to say that Emily and John’s wedding has made it to PRINT!! 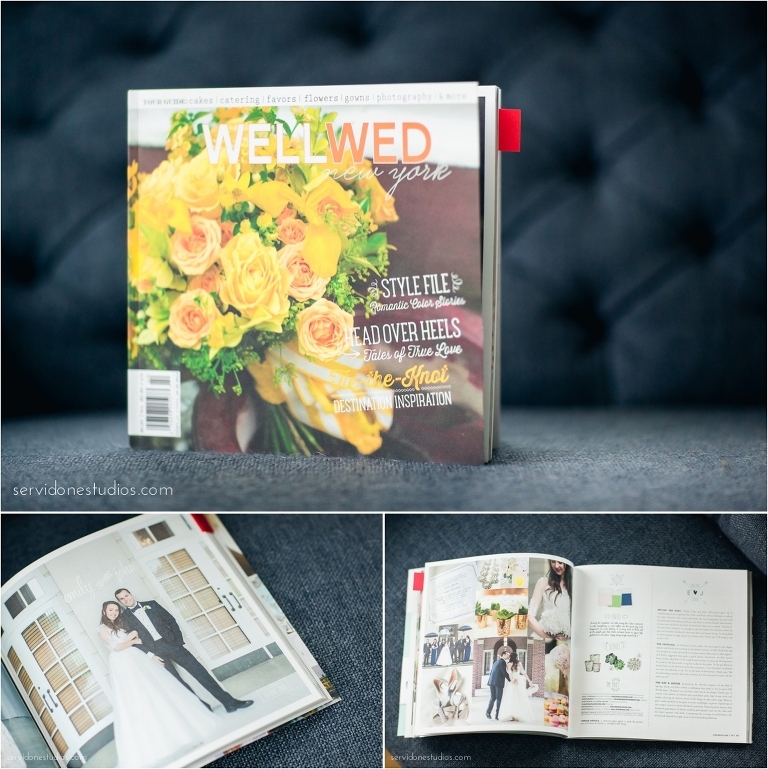 I am honored to have their wedding featured in the GORGEOUS publication, WELLWED, New York. And some screen shots of the feature. How cute is this couple! ?